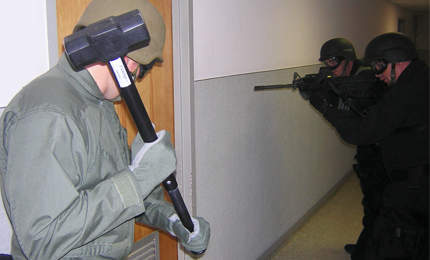 Rapid Assault Tools (RATOOLS®) is a manufacturer of forced entry tools and training products. The company was created to fill a need in the law enforcement and military community. 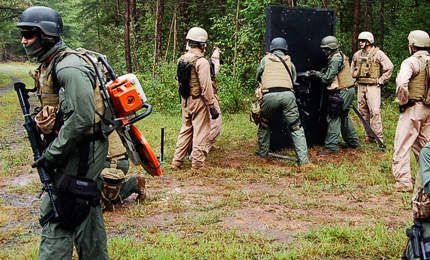 Since 2002, Rapid Assault Tools has produced high-quality breaching tools and accessories. RATOOLS are distributed worldwide and enjoy a reputation for innovation and reliability. This grew from the company’s efforts to listen to those on the front line, and asking how we could make their jobs safer and more efficient. The answer to those questions is RATOOLS. Mobility, ease-of-use and dependability are the major criteria that have been engineered into RATOOLS products. The company’s commitment to product excellence and customer satisfaction is paramount to its core beliefs. We welcome feedback from our customers and will work tirelessly to ensure that when you purchase RATOOLS, you have purchased the finest tools available today. Rapid Assault Tools offers a variety of tools for tactical breaching designed for quick entry when time is critical. From military and security applications, to police SWAT teams, to first responders, our products have been engineered and proven to be of the highest quality and reliability. RATOOLS offers complete kits with backpacks that include various combinations of bolt cutters, Halligan tools, pry bars, tactical sledgehammers, extendable axes, hydraulic spreaders, hydraulic bolt cutters and tactical door rams. 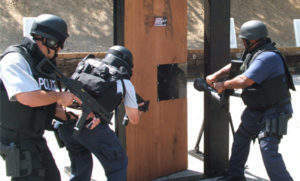 RATOOLS’ line of tactical entry door battering rams are the best in the industry and multiple models are available to suit any mission. From non-conductive rams to highly portable solutions, Rapid Assault Tools can deliver a solution for whatever application is needed. 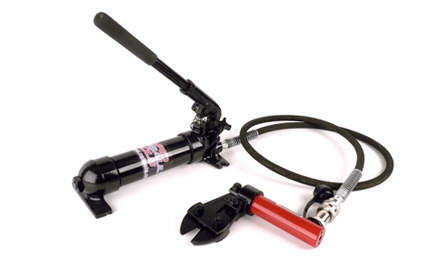 RATOOLS’ hydraulic tools are designed for multi-purpose use and portability. We offer hydraulic door jamb spreaders, door pushing tools, hydraulic bolt cutters and hydraulic door wedges that can all be used with our portable 8,000lb hydraulic foot pump or battery-powered pump. Our first responder tools help those first on the scene to be prepared for an immediate forced entry mission. Law enforcement, first responders, and Special Forces need dependable tools that are right for the job. 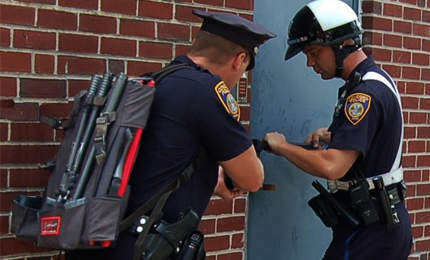 When a school or business is in lockdown and you are the first on the scene, the First Responders RatKit is your first choice. US-made, heavy-duty Cordura® construction, the ergonomically designed backpack allows for quick removal of the mechanical entry tools needed to get in fast. Open the flap and pull out the Minuteman II Ballistic Shield with level 3A protection for added defence. 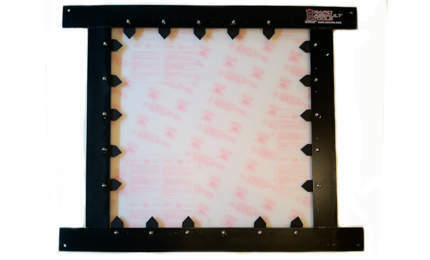 The Pre-Deployed RatBox is the industry’s first pre-deployed forced entry kit that stands ready for use 24/7. The high-quality, locked, weather-tight enclosure can be unlocked and opened by authorized personnel to quickly access forced entry tools. 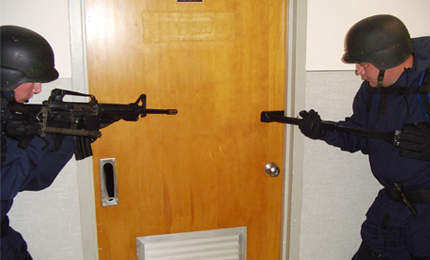 Rapid Assault Tools’ doors and windows provide realistic forced entry training with a low total cost of ownership. Design, innovation and product quality are built into these US-made products. With the All-In-One RatDoor™, security personnel are not limited to training for a single type of entry only. 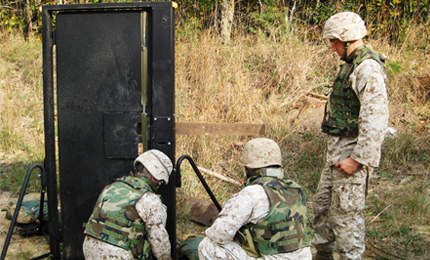 This all-in-one tactical training door allows for mechanical (pry bar and ram), hydraulic, shot-gun, and explosive breaches to be performed. This innovative door does not use consumables, so continuous training operations can proceed without the high cost of replaceable inserts. 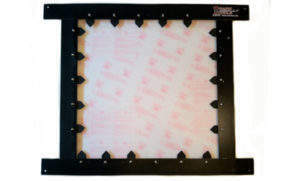 The RatWindow™ enables training for tactical window breaching without the cost, clean-up and hazards of conventional window breaches. 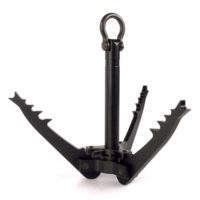 This innovative training device reinforces the break-and-rake entry method. The operator first ‘breaks’ the reusable window inwards, then rakes out the ‘shards’ before making entry. After entry is made, the re-usable window and shards are returned quickly and easily to their original position, awaiting the next scenario. When fast entry to a vehicle is crucial, RATOOLS® offers just the right tool. We carry a full line of window punches, window rakes, vehicle inspection mirrors and vehicle lockout kits, to name a few. The company has even designed an air-powered passenger train door opener for quick and quiet train entry. RATOOLS stocks a variety of specialized tools to meet the challenging needs of the market it serves. 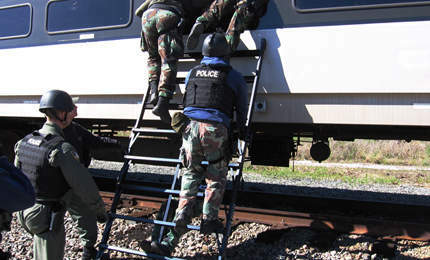 From tactical helmet counterweights, to grappling hooks, to hinge pullers, to chain link fence climbing brackets, to padlock busters, and more, RATOOLS is constantly developing solutions to the challenges its customers face. 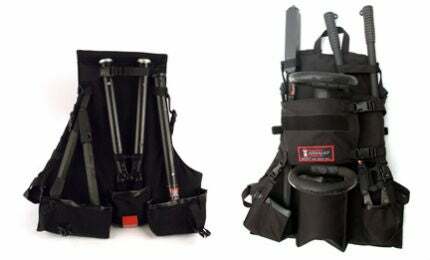 If there is something that you need that we don’t carry, please contact us to see if we can come up with a solution.